IPEI’s grants and programs are funded by contributions made by generous individuals, businesses and foundations. 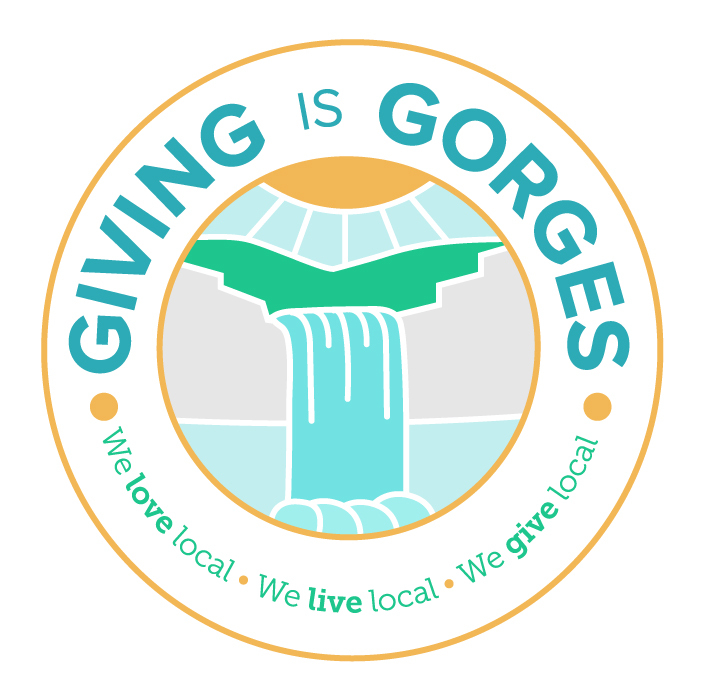 This includes gifts on May 9-10, Giving is Gorges Day (6 pm – 6 pm). At the end of the school year is a great time to recognize great teachers and schools by making gifts to IPEI in their honor. Take a moment and think about that teacher or staff member who impacted your day, your year, (or even your life!). Their work and their excitement about school, or even just their presence made a difference to you or to your children. Show them you remember them on #GivingisGorges Day! Make a gift of any size May 9-10, and we’ll send you a PDF file you can use to honor a teacher or staff member, letting them know you made a gift in their honor. Thank you for joining IPEI as we celebrate and support the work of teachers across the ICSD with future grants!